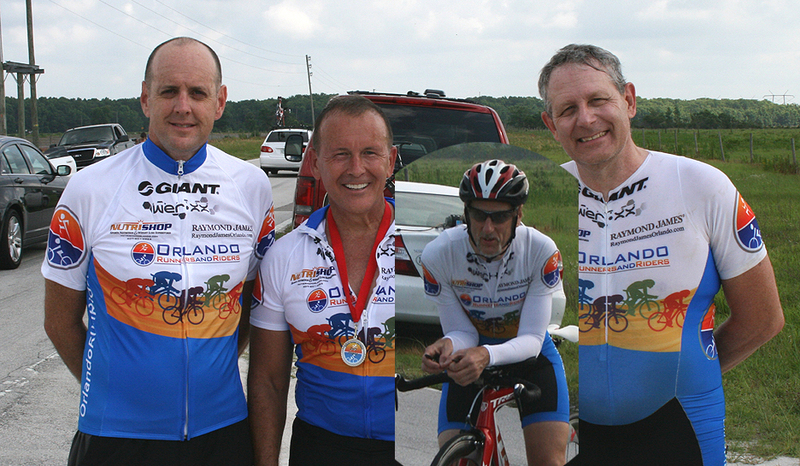 Orlando Runners and Riders is proud to host a second CFL TT Group Open Time Trial on July 5th at 7am. It is open for all riders and bikes (must comply with USA Cycling safety requirements) on Deer Park Road in St. Cloud, FL. The venue is a 24.8 mile (40K) flat, smooth course as an out and back on Deer Park Road. The charge is $25 for USA Cycling members. One day licenses are available for $15. Title and Prize sponsorships are still available. Osceola County Sheriff’s Department will be patrolling the area to insure our safety. CFL TT Holiday Monday Series ? $25 in person $20 via PayPal $70 for entire series $40 for Team TT entry ? Open Eddy Merckx Pararider ?